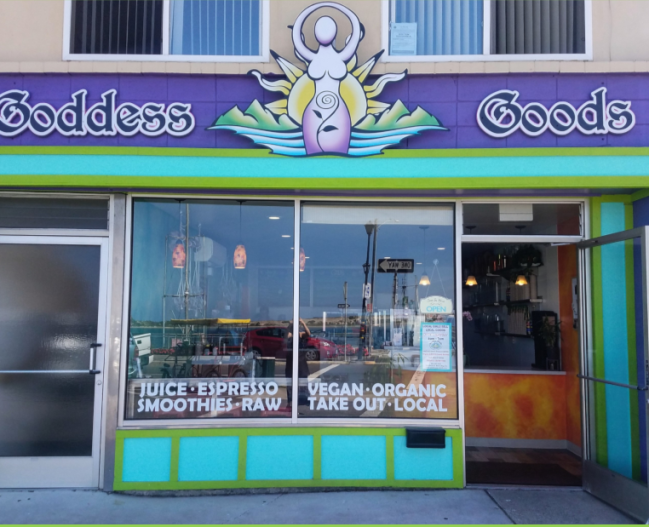 Goddess Goods is a local organic vegan/vegetarian takeout café. 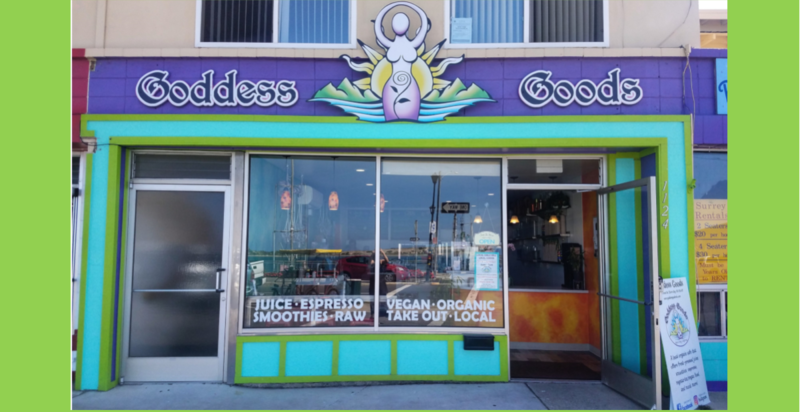 We offer salads, sandwiches, wraps, fresh pressed juice, smoothies and espresso. We also have a variety of locally baked gluten-free vegan pastries and local retail items! Thank you so much!